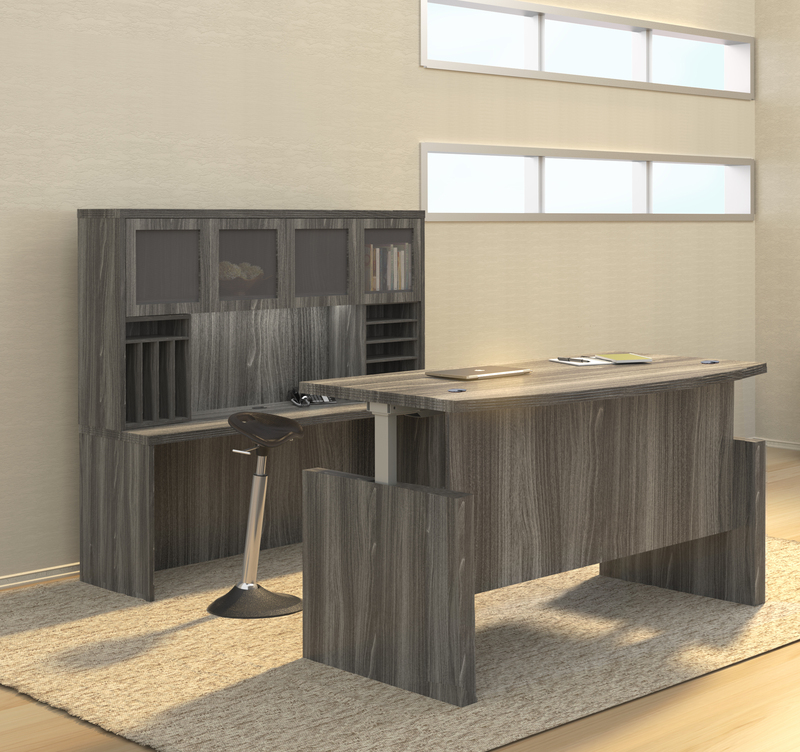 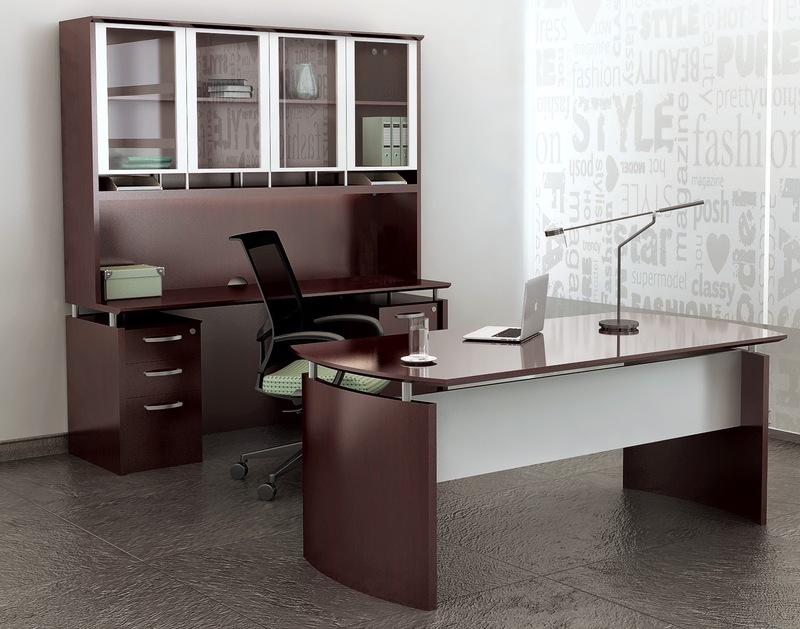 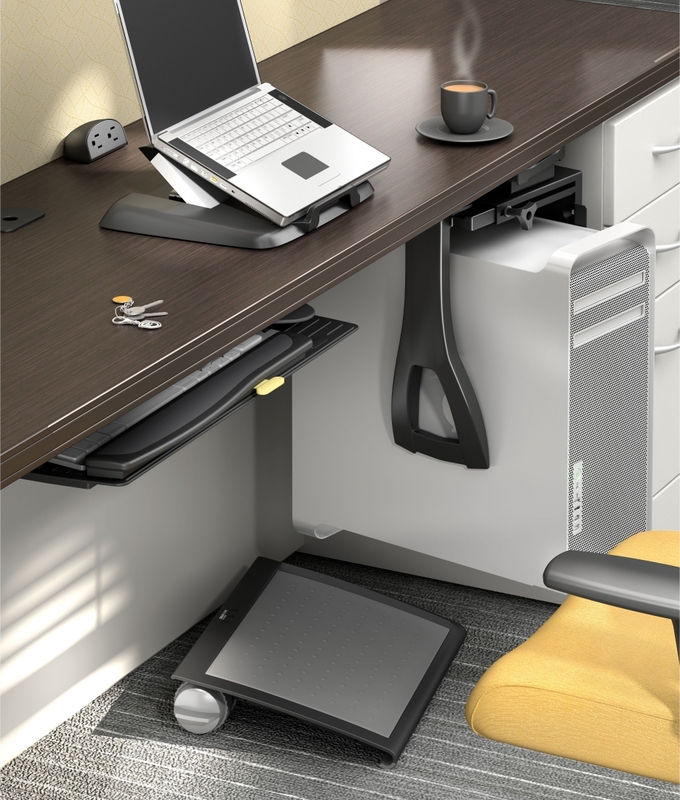 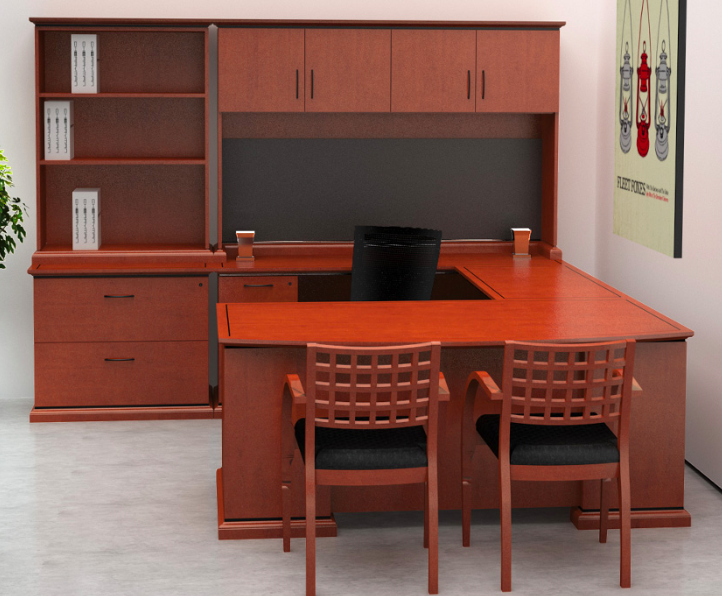 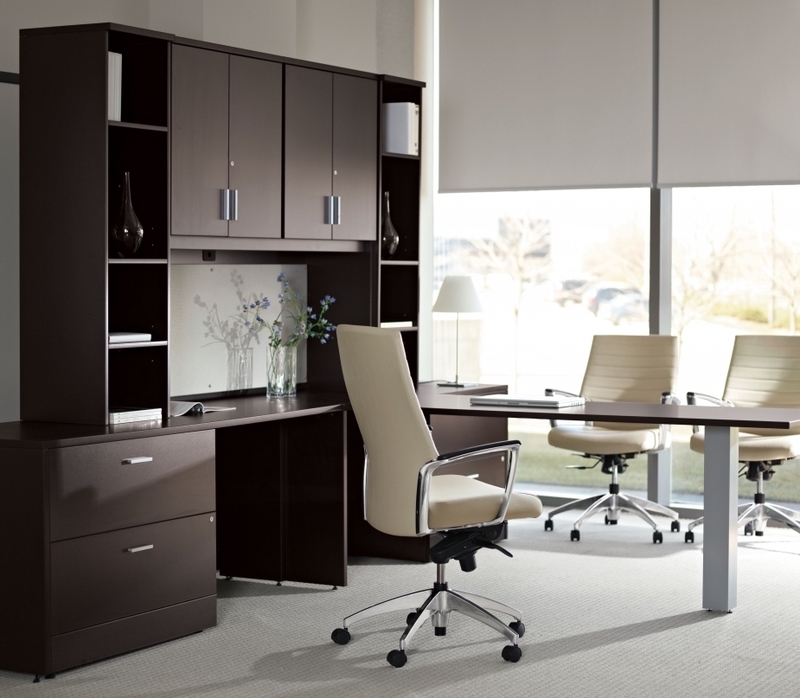 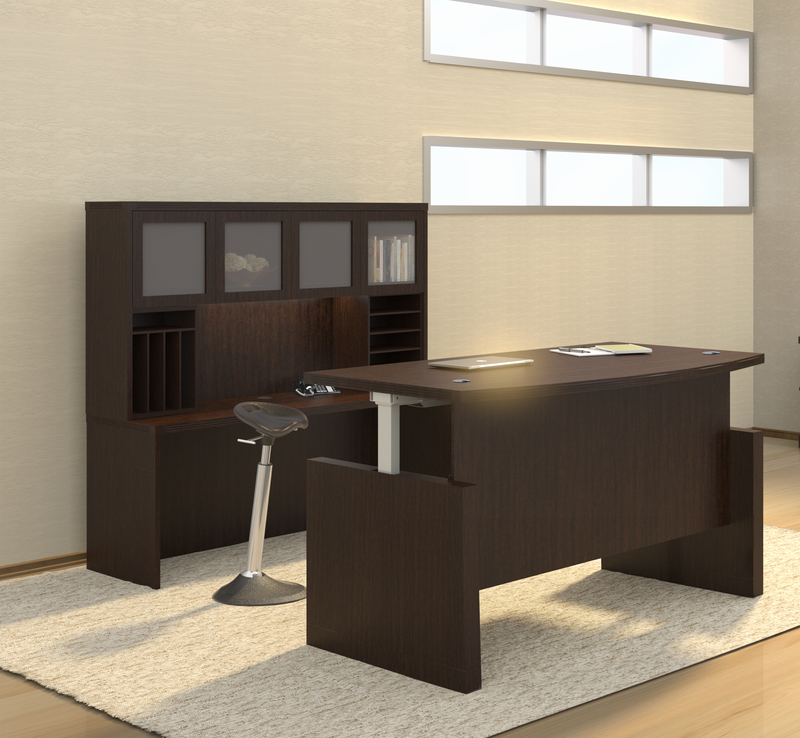 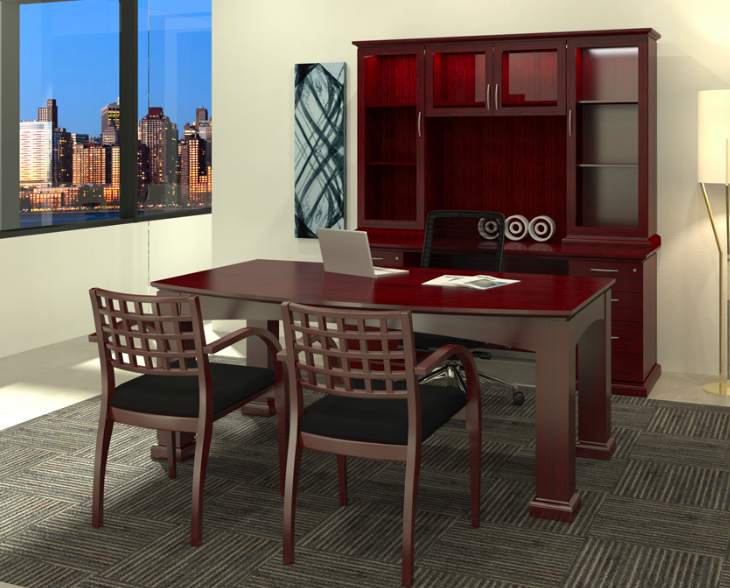 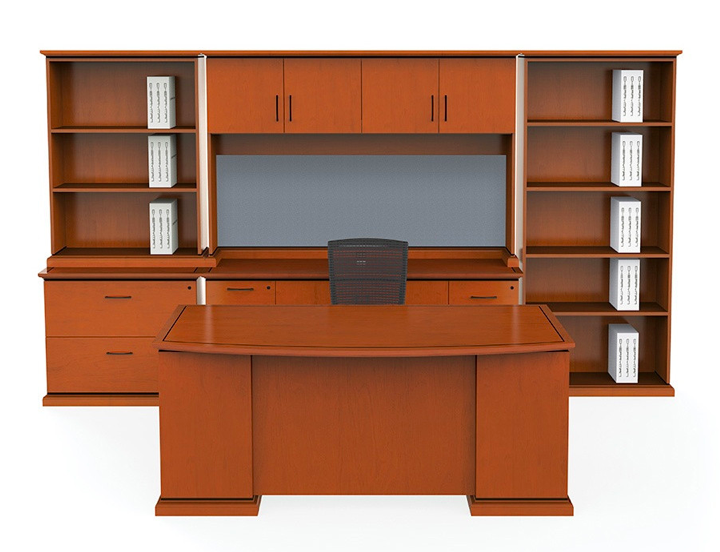 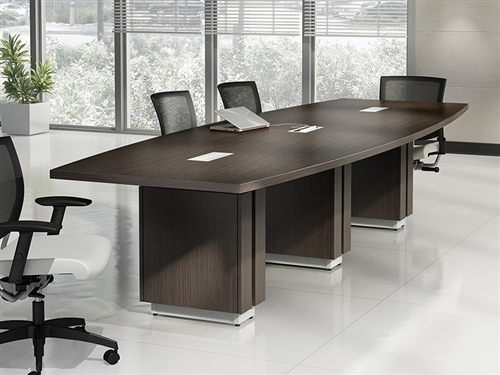 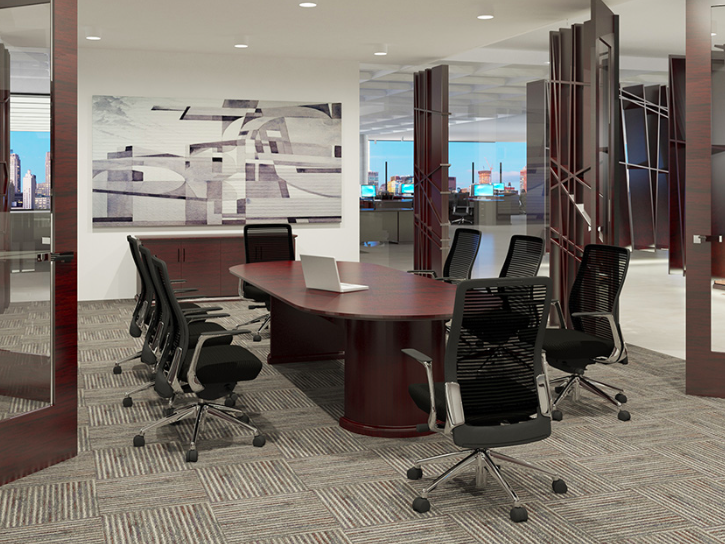 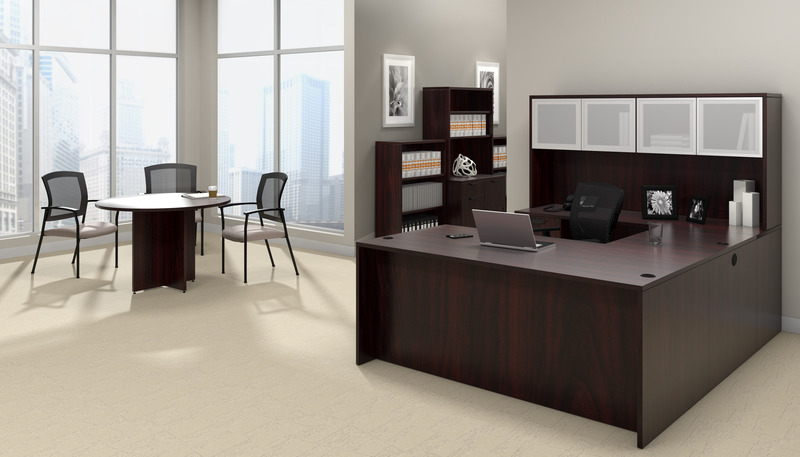 The EM-418 Office Desk Set from Cherryman's Emerald Collection makes a wonderful addition to any executive office. 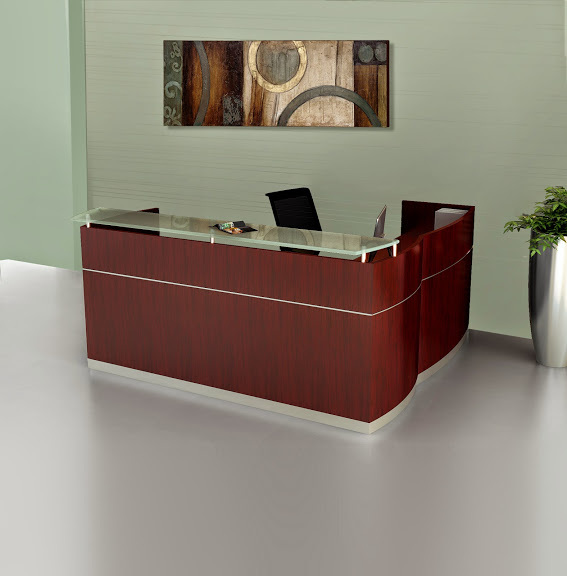 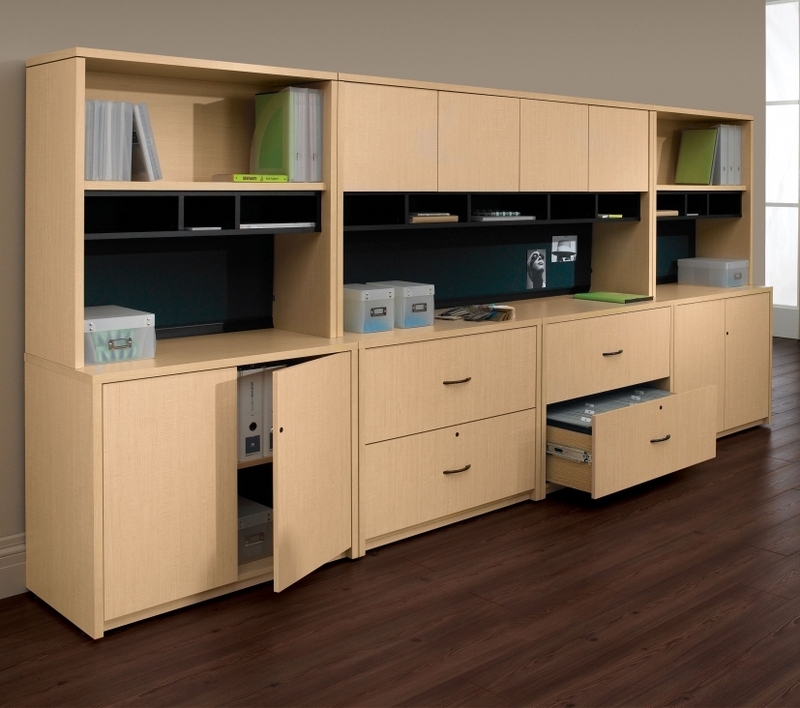 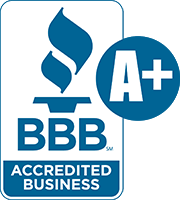 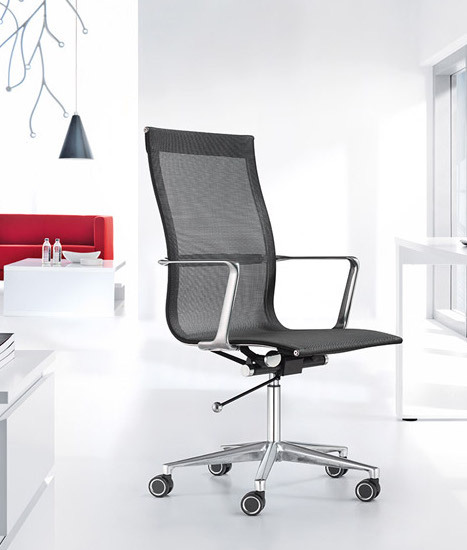 The sophisticated look is accented by one of two stylish finish options for your convenience. 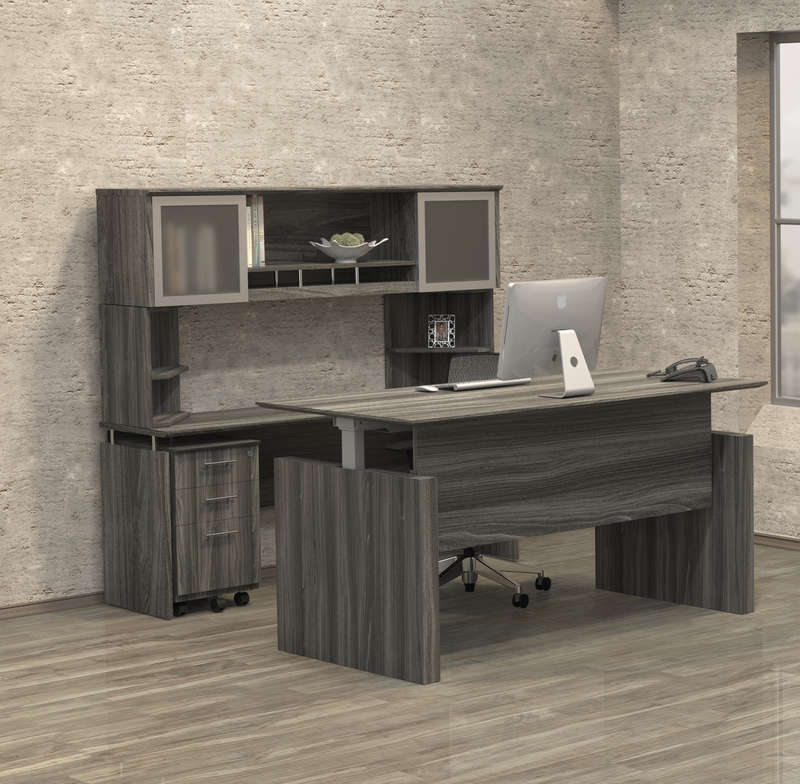 The EM-418N features a modular design, complete with storage features, for increased functionality at an affordable price.